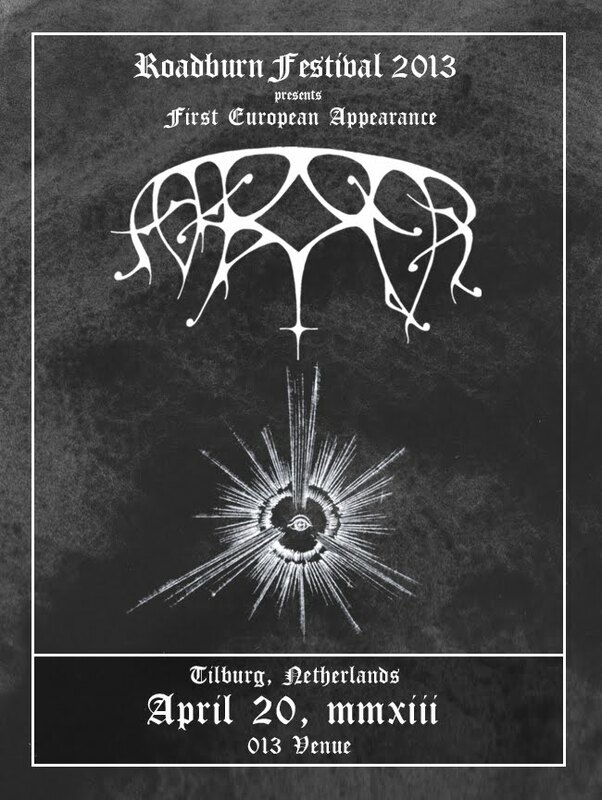 Ash Borer (us) / Fell Voices (us) – first European tour spring 2013! We are excited to announce that we will be embarking on a 3 week tour of Central and Northern Europe this Spring. Joining us will be Fell Voices. The tour will culminate with an appearance at the infamous Roadburn Festival in The Netherlands on April 20th. If you are interested in booking a show in your city on this tour, please get in touch with Daniel at Killtown Bookings, who will be handling the booking on this tour. Cold of Ages is now available on cassette in a limited pressing on Psychic Violence Records. It will be made available on the Psychic Violence webstore tomorrow (11/7) at 12pm PST.